It's that time we've all been waiting for as one of the biggest stars in Country comes to give fans a treat this coming Fall concert season! 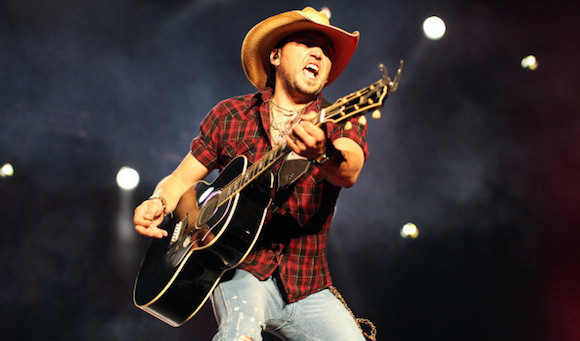 Jason Aldean will be hitting the Xfinity Center stage on Friday 20th September 2019! Escape to your happy place with a night of excitement and awe-inspiring entertainment – you're worth it! Get your Jason Aldean tickets today while spaces are still available!! Free shipping and no service charge on all orders.